If you want classy but top of the line cannabis seeds, you can’t go wrong with White Queen Feminized. If offers a lovely smell and taste, making it a smooth and top selected item. You need to buy White Queen Feminized from us though so you don’t get terrible quality items from other seed banks. You also need to verify prices as some of them charge far too much for those products. 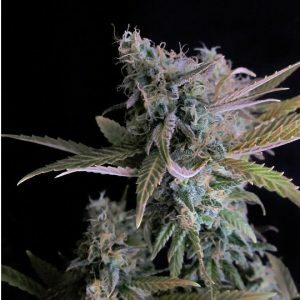 The intense flavor and flowers scent of White Queen Feminized seeds draw people in. There are few cannabis seeds that offer a plant that will smell like actual flowers. Don’t let this fool you though as the quality and the quantity of the resin on the leaves is going to make it all worth it. Once you try White Queen Feminized marijuana seeds, you won’t be interested in other cannabis seeds again!